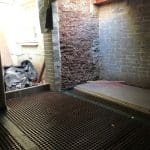 As a district within Greater London, Islington was once home to many influential artists from Charles Dickens and Dame Gracie Fields to George Orwell and Charlie Chaplin. 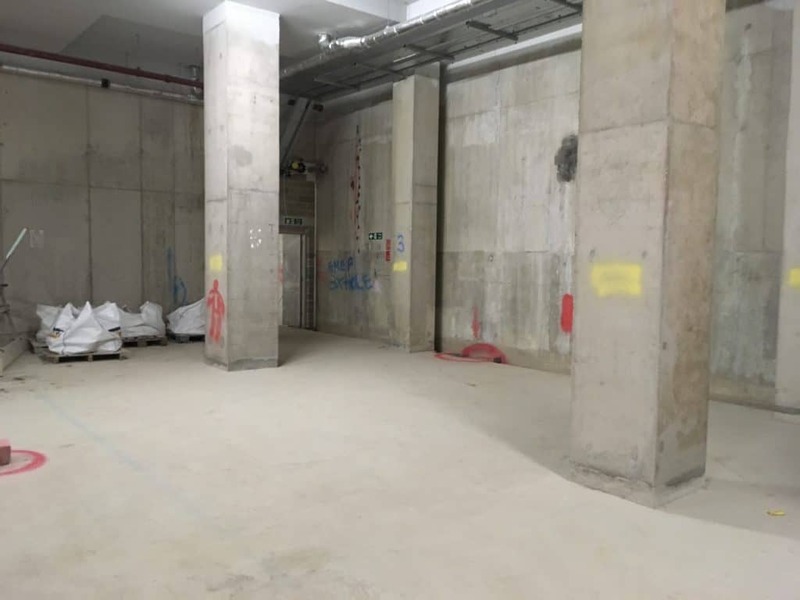 Now as vibrant and bustling as ever the “new neighbourhood for London”, Islington Square, sits on the site of the former North London Royal Mail sorting and delivery office. 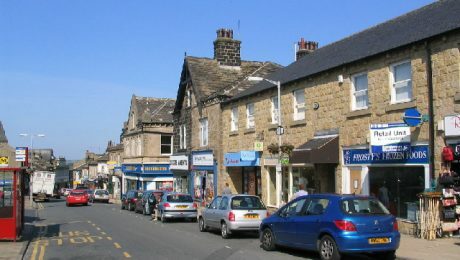 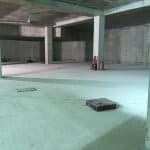 It is made up of three residential buildings and 170,000 sq ft of high-end stores, bars and restaurants. 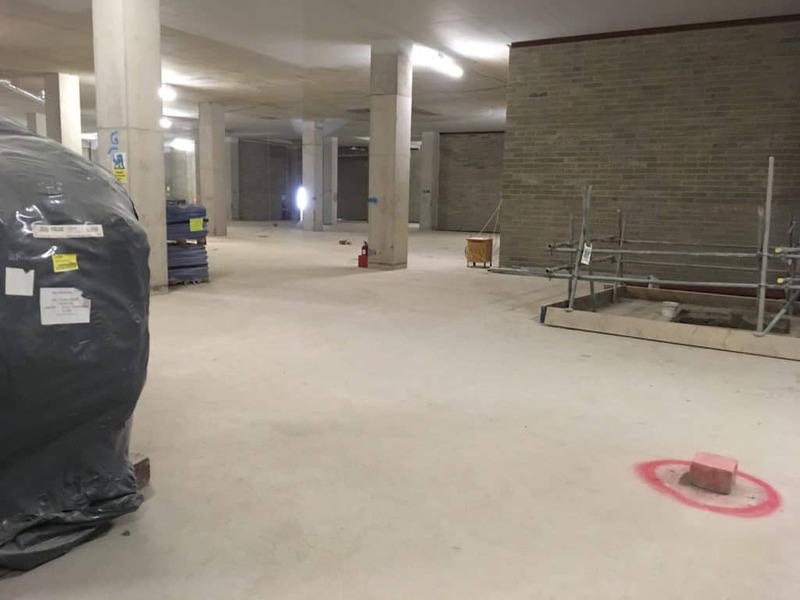 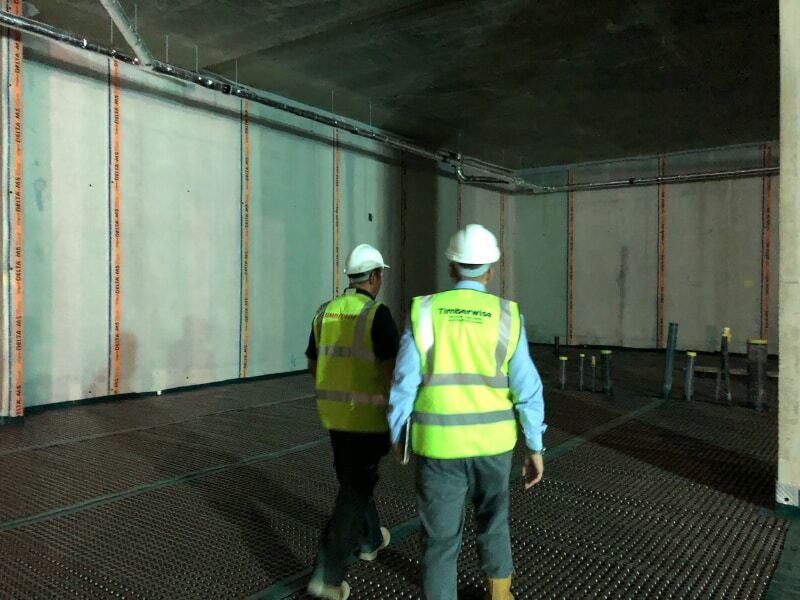 Timberwise’s Waterproofing Design Specialists were called upon by Galliard Homes to advise on the design and installation of a robust and reliable waterproofing system to achieve a dry grade 3 habitable environment. 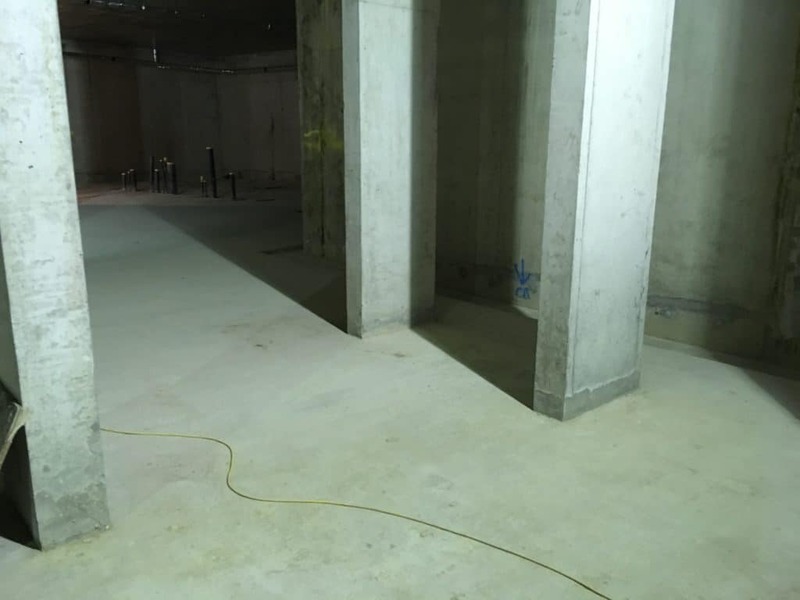 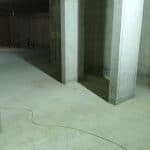 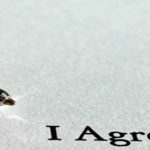 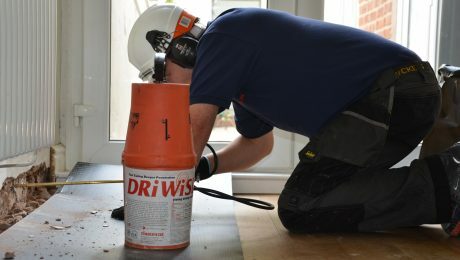 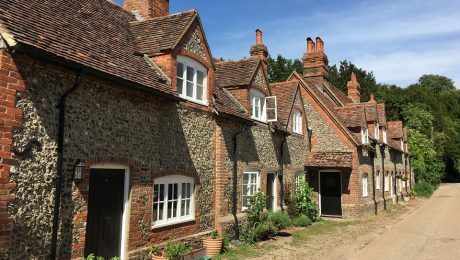 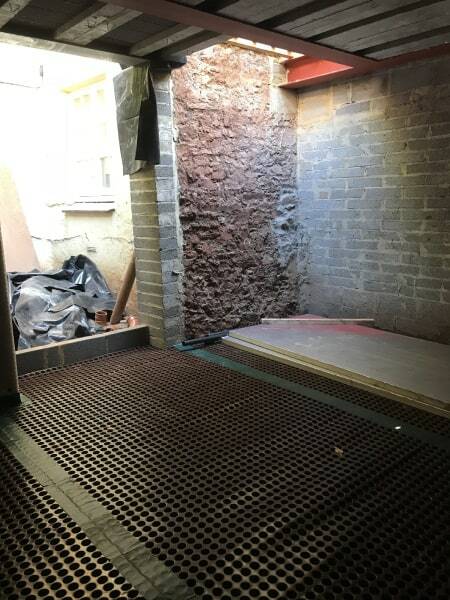 The specific brief from the client was to provide a long-term solution that was very low maintenance and to give the desired result of a water-free dry subfloor environment. 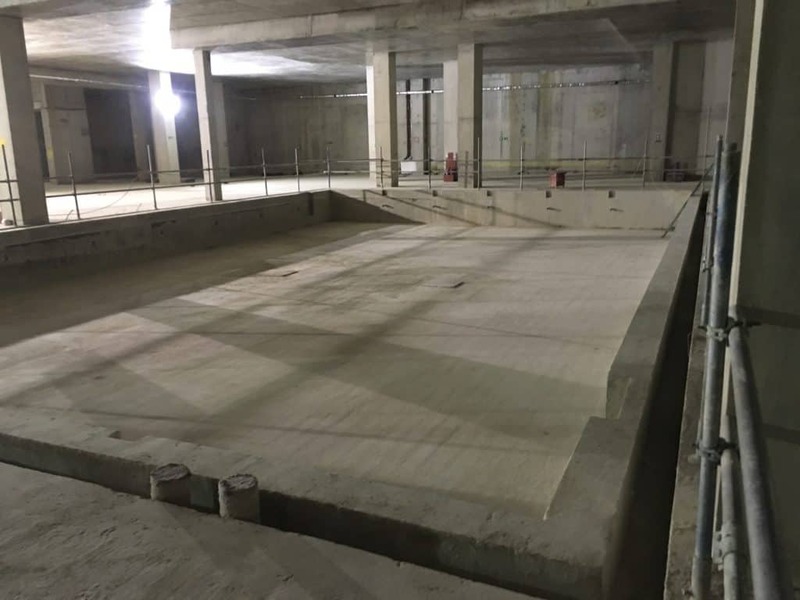 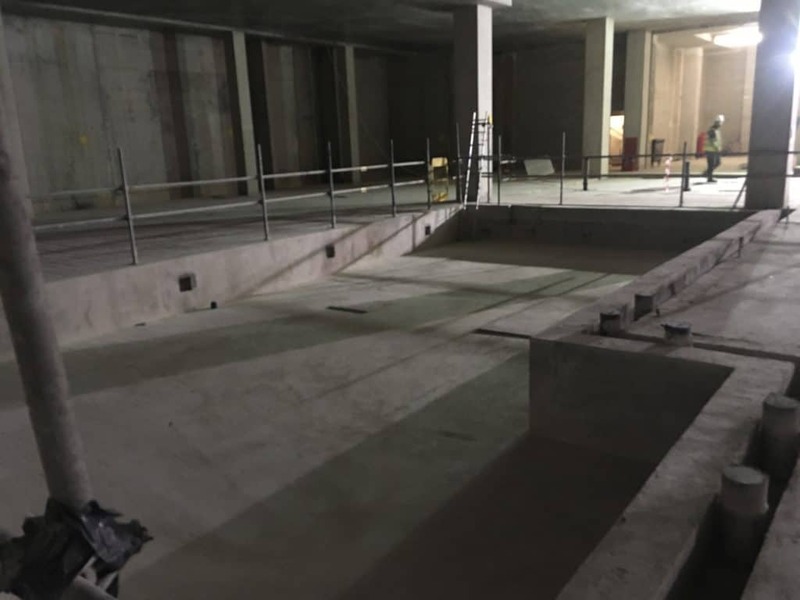 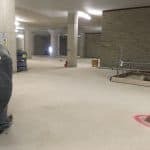 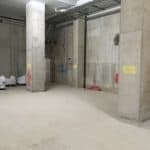 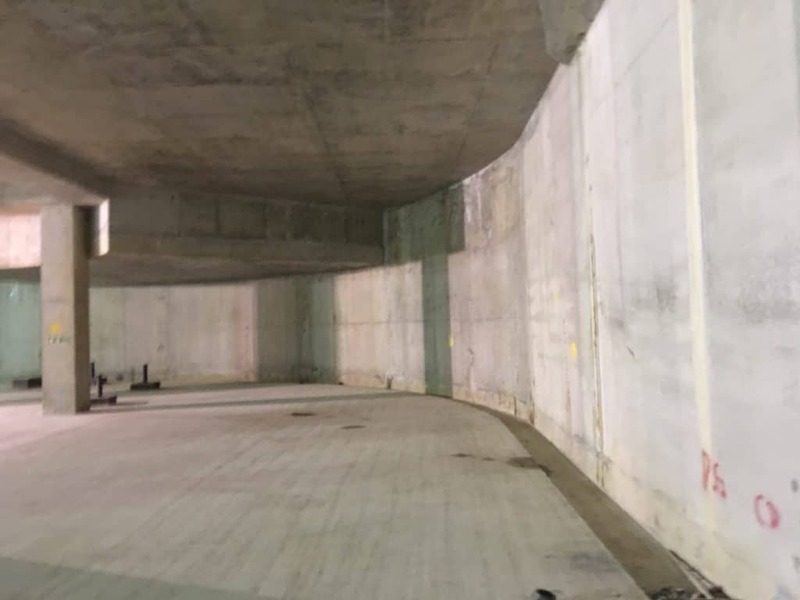 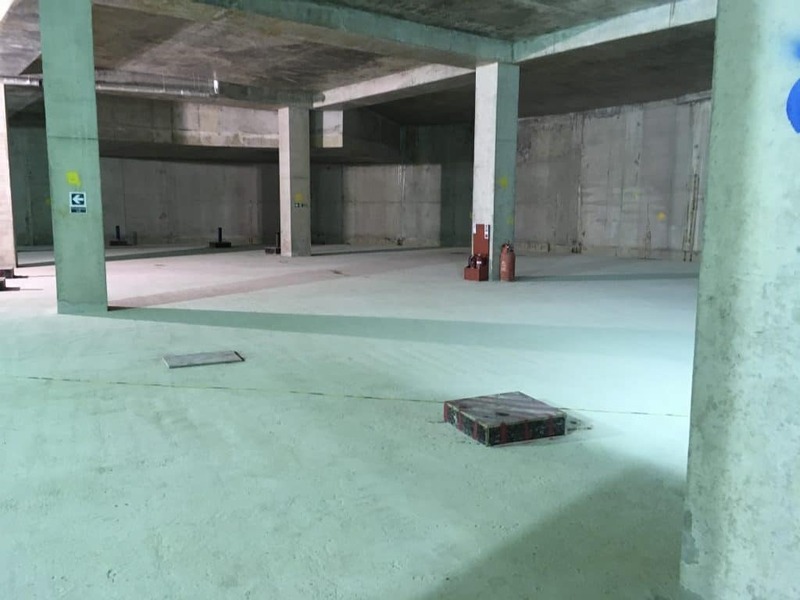 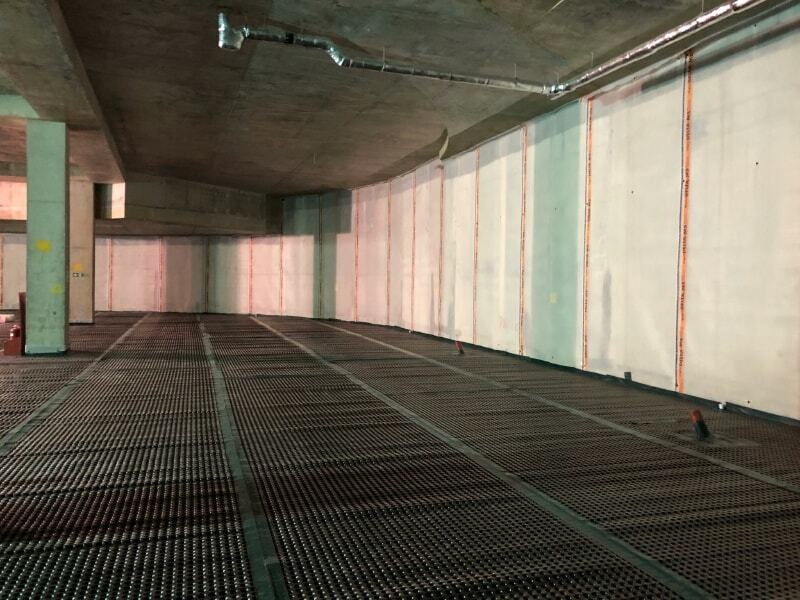 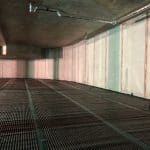 Timberwise recommended a Type C waterproofing system specifying the use of a cavity drain membrane to achieve a habitable grade 3 environment. 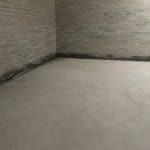 BS8102:2009 states that a Type C drained protection type of construction is considered the most effective and trouble-free form of waterproofing. 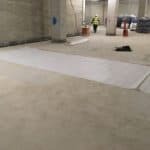 The basic principle is that the walls and floor are lined with the membrane which effectively allows water in and therefore equalises any hydrostatic pressure. 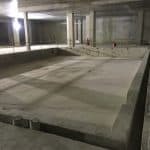 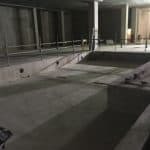 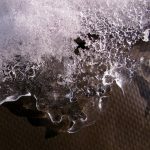 Once the water has entered the building behind the membrane it will drain away through a series of perimeter drainage channels and into a sunken sump and pump chamber. 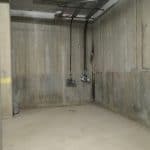 The pumps would then pump away any water to an external source as and when water reaches a predetermined level within the sump chamber. 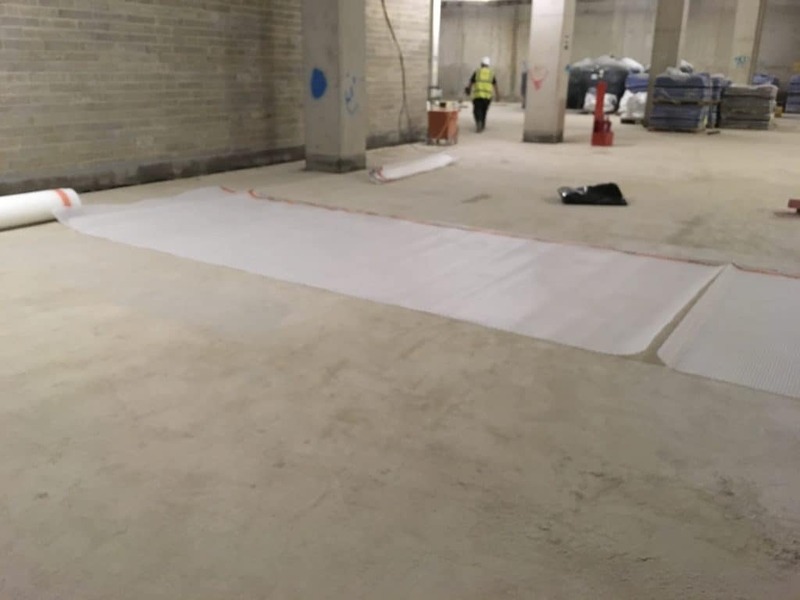 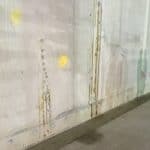 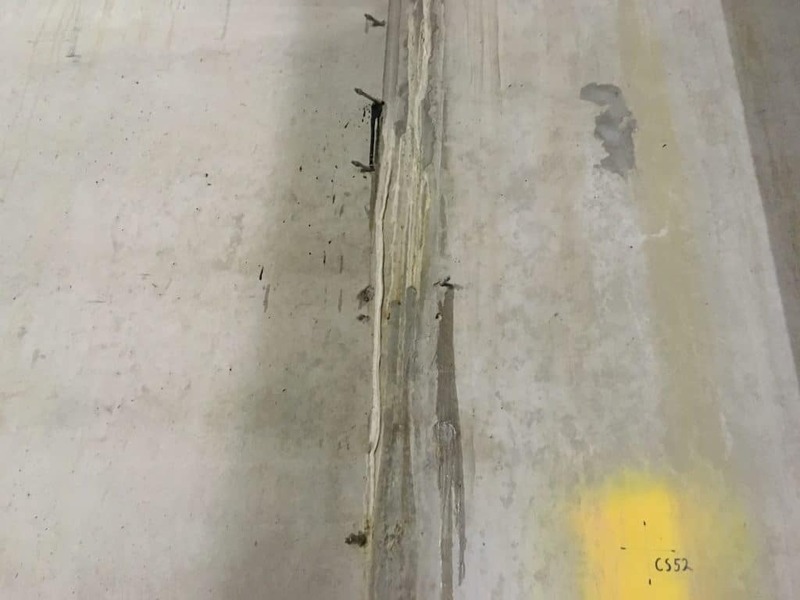 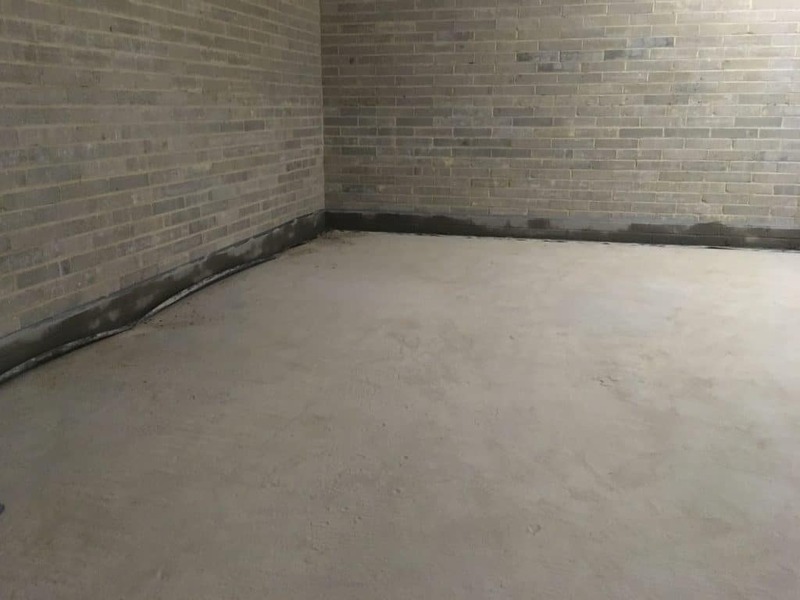 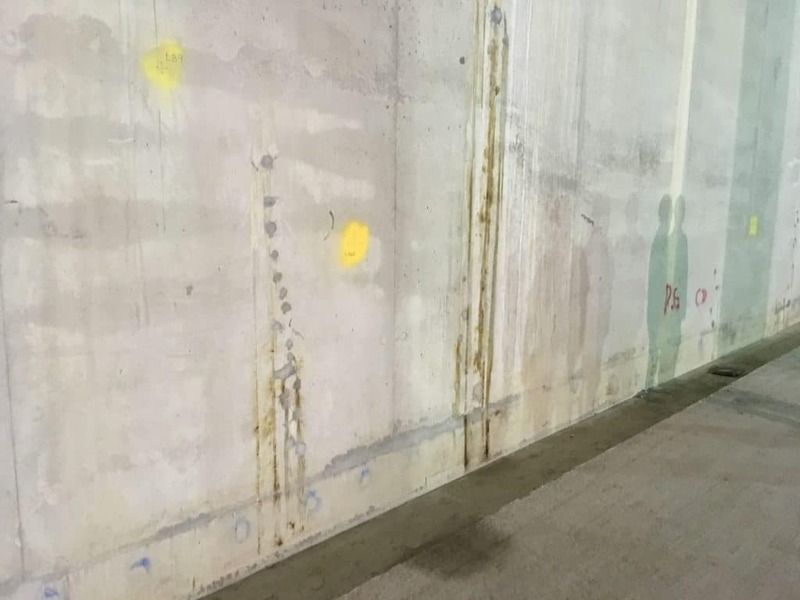 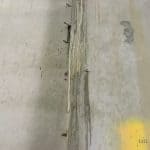 Both the walls and the floor were fully lined with a dimpled membrane which was fixed by special sealing plugs and a variety of butyl tapes and ropes which are necessary to provide a vapour barrier. 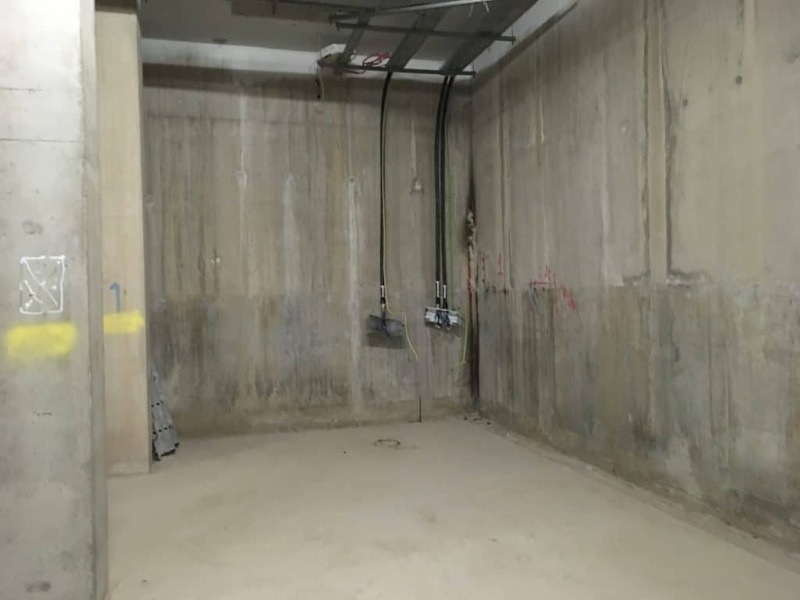 The installation also included pump alarms to advise of any failure and also a battery backup system to immediately activate in the event of a loss of mains power. 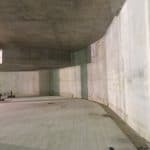 The internal surfaces of the walls were then plastered with a free-standing plasterboard system.